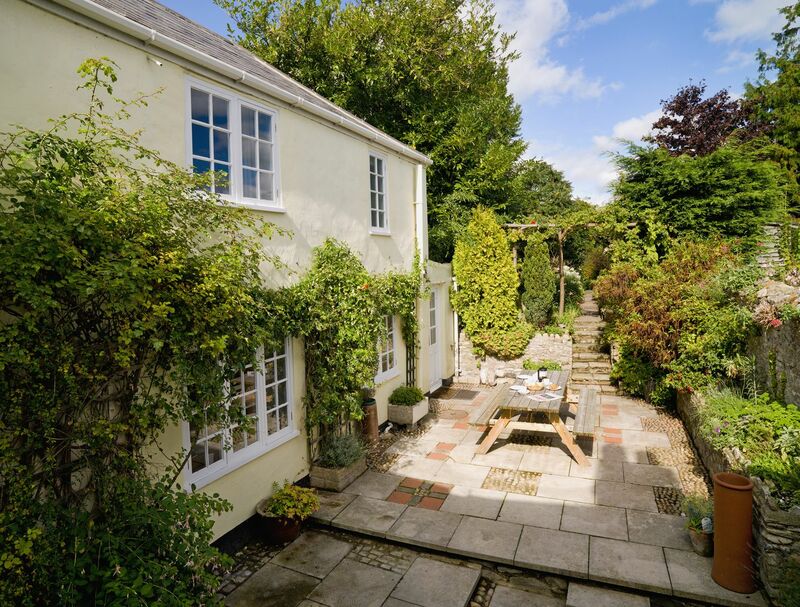 Comments and reviews for The Old Stable, a cottage in Sherborne, Dorset. 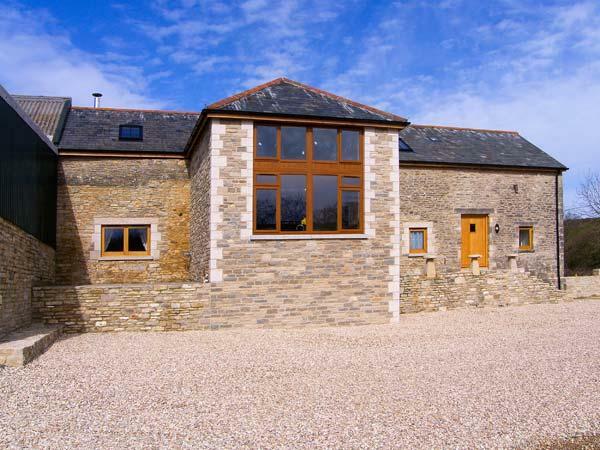 The Old Stable holiday home in Sherborne with 2 bedrooms, sleeps 3 and has 1 bathroom. 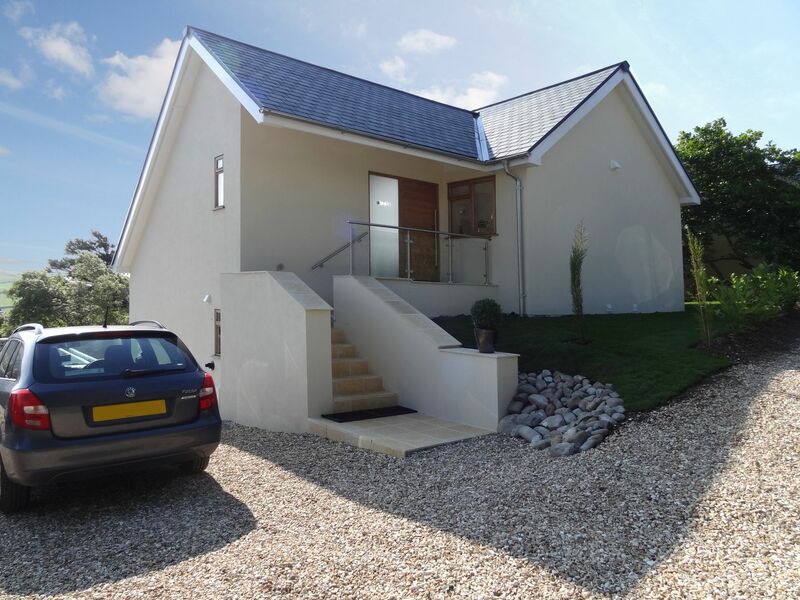 This Dorset self catering holiday home is non smoking. 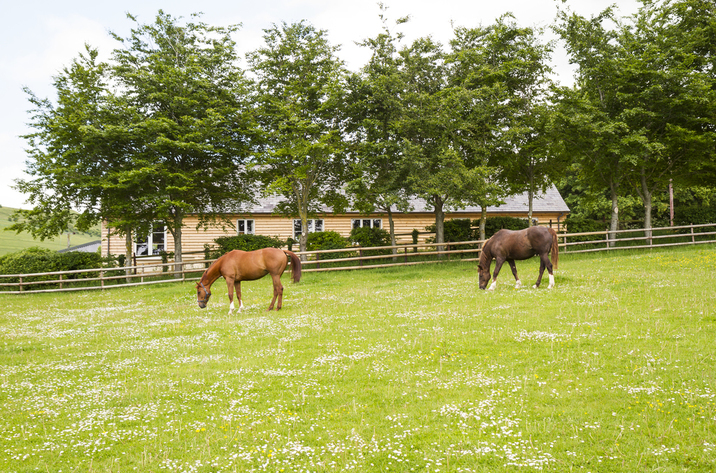 The Old Stable in Sherborne has broadband, prices from from £246 with linen provided and towels not provided. A total of 3 people can stay at The Old Stable. 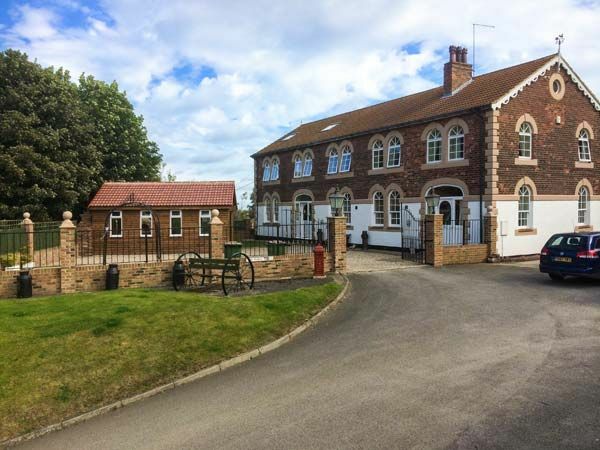 The Old Stable is not a child friendly self catering property. The Old Stable in Dorset has 1 bathroom. 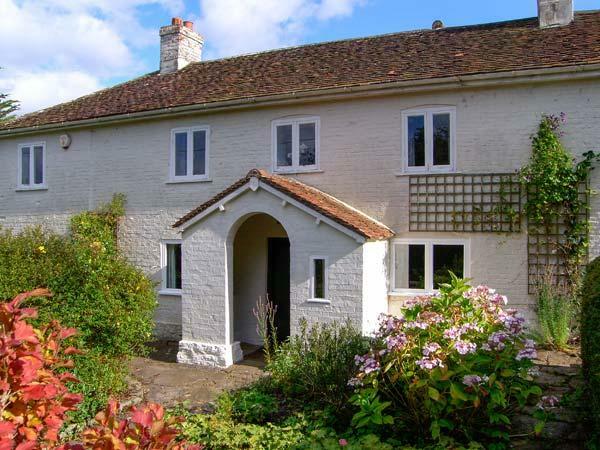 There are 2 bedrooms at The Old Stable in Sherborne. Towels are included in cost at The Old Stable in Dorset. Wifi broadband is usable at The Old Stable in Dorset. The Old Stable in Dorset comes with a garden. When we arrived we had trouble wondering if we could park the car, then guessing if we were in the right place or not. It was like clockwork orange trying to find the key box on the wall... We got in to the building and couldn?t believe how small it was. The table still had ring and glass stains on it. We had to fix the toilet seat. In no way were we made to feel welcome. It was cold, expensive and not dog friendly at all. I do not recommend this to anybody. Nice, private location at the back of owner's cottage. If you're looking for somewhere quiet the Old Stable makes good sense. That said, we felt that the accommodation was rather cramped (two adults and a Labrador), especially for a 7 night stay. The two main problems for us were the flight of 6 stone steps up to the cottage. On our arrival I slipped up on them and hurt my arm - this was because they were carpeted with wet leaves. The other issue was the WiFi - the connection was so poor that we simply had to give up.